Zoning! New 2 zone system ?? 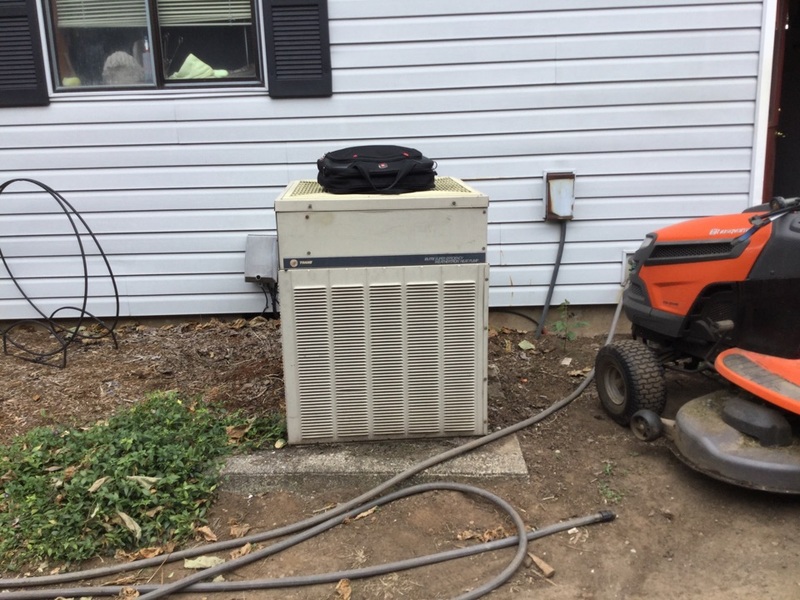 Signed homeowner up for replacement of 33 year old Trane Heat Pump system. 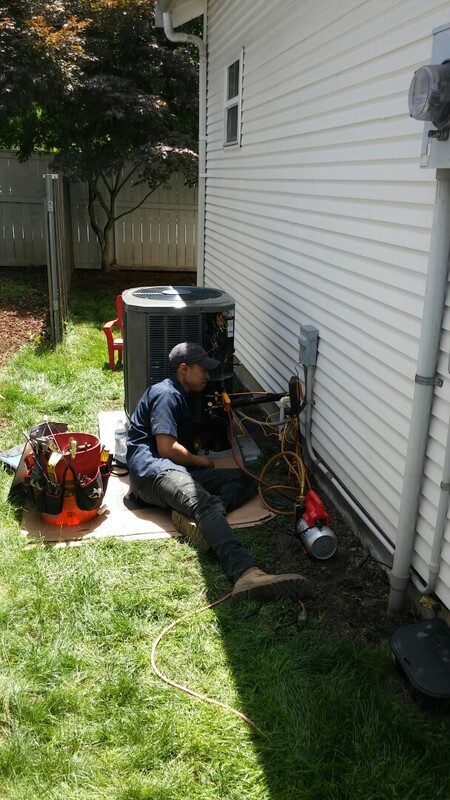 When you hire an HVAC company to come into your home and to provide you with the equipment and services that you need to live in great comfort throughout the year, you want to know that you are working with qualified professionals that you can trust. Working with us guarantees this to be the case. With over 40 years of history behind us, Area Heating & Cooling, Inc. is sure to deliver the quality that you deserve. From new air conditioning installations to 24 hour emergency services, we offer everything that you need when it comes to your home cooling, heating, and indoor air quality systems. There is no reason to put up with discomfort at any time of the year in your home. Give us a call for outstanding IAQ and HVAC services in Camas, WA today. How do you heat your home? 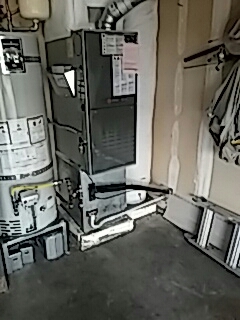 Would you like to replace your existing furnace with a newer, more efficient model? Want to try a heat pump, which is an efficient option ideal for our relatively mild winters? Do you just need a heating tune–up in Camas, WA? Whatever your heating service needs may be, trust us – we’ve got you covered. Our heating technicians are some of the finest in the industry. Many have been with us for more than 2 decades! It does not matter how handy you are or how many internet tutorials you’ve watched. If you are not a professional HVAC service technician, then you have no business installing or servicing a furnace. A professional furnace installation is a must if you want your heater to function not only efficiently and reliably, but safely as well. 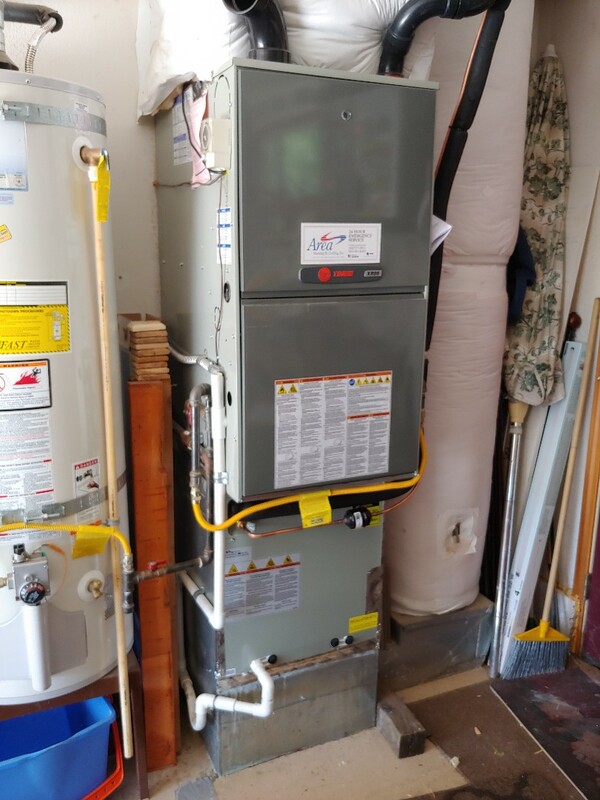 We install furnaces, and can handle your furnace maintenance and furnace repairs, too. Just give us a call to discuss the systems available to you. Typically, a heater will burn fuel in order to generate heat, be it natural gas, propane, or even oil. Other systems may use electric resistance to generate the heat necessary. Both heat pumps and ductless mini splits, on the other hand, don’t really generate heat at all. The evaporate refrigerant in an outdoor unit to draw heat out of the air, and then compress that refrigerant to boost its thermal energy. This is an incredibly efficient way in which to heat homes. A lousy air conditioning system can really ruin a summer with a subpar cooling output. Just give us a call, and you won’t have to worry about that. Remember that investing in a quality cooling system is important, but it is just the first step toward guaranteeing your comfort throughout the hottest time of the year. 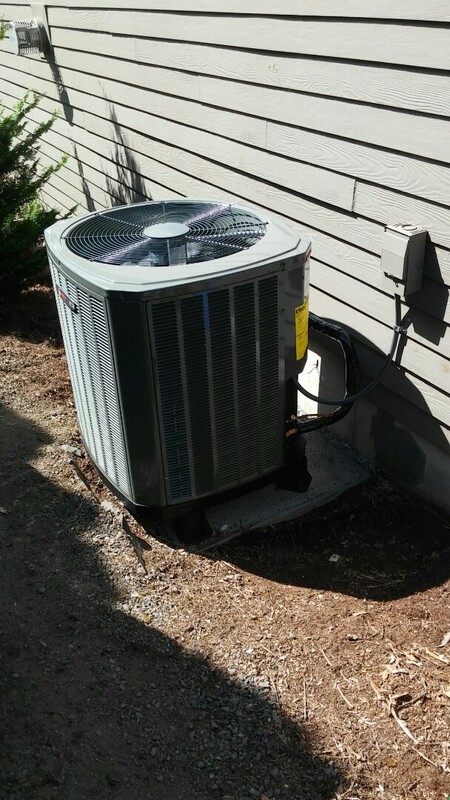 No air conditioner will truly excel in its operation if it is not paired with an outstanding installation, routine maintenance, and prompt repairs. Call today to schedule service. Some air conditioning problems are unavoidable. Eventually, any mechanical system is going to run into trouble. However, scheduling routine air conditioning maintenance in Camas, WA can really help to keep repair needs to a minimum. It can also help you to enjoy a more efficient and effective performance from your AC. When the time comes for air conditioning repairs, or if you’re interested in enrolling in a comprehensive maintenance plan, make ours the number that you dial. Have you noticed that you’re getting frequent sore throats or bloody noses? 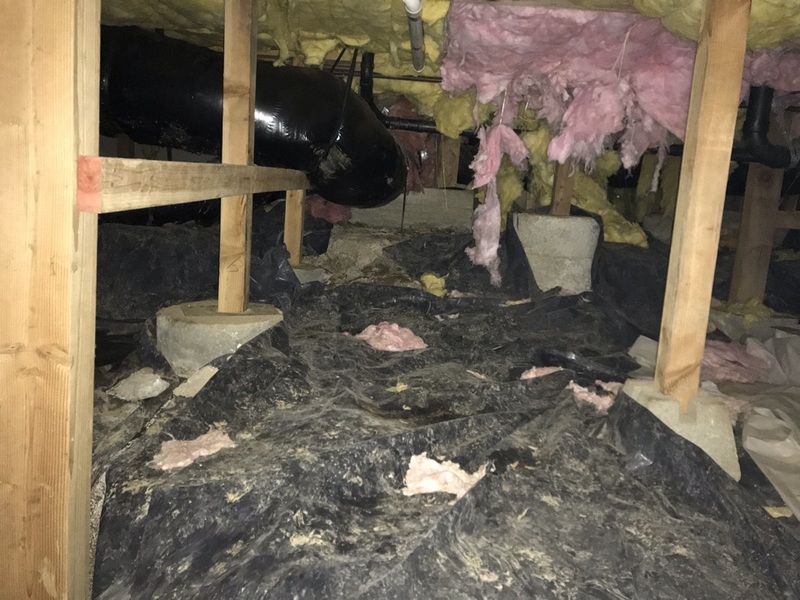 Are you concerned that there is a bit of mold developing in your house? Are your allergy symptoms out of control? If so, then remember that it is very important to maintain great indoor air quality in Camas, WA. Not only do install and service many great indoor air quality systems, but our technicians have the knowledge and expertise necessary to guarantee that you are using the right equipment for your needs. Shane and Jamie were both excellent and communicated with us on an ongoing basis. They were respectful of our home and very informative and cordial. Lee was great. Did excellent work and guided me through each step. Customer service was a little slow in keeping me informed about the progress of a parts order. 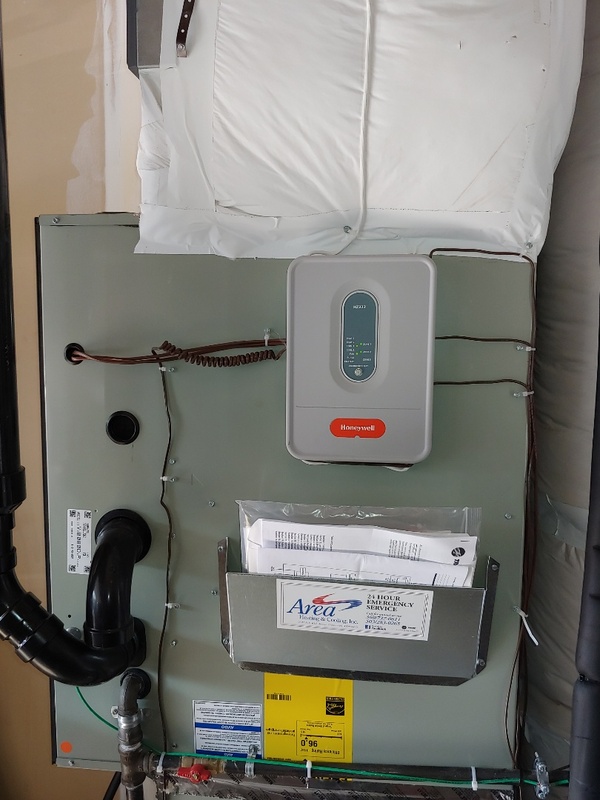 We had our AC zoned so that all areas of our house would stay cool and the system would run more efficiently. The guys from Area Heating & Cooling did a great job. They were timely, polite and did a great job. The AC is running great. Thank you! On time. Well organized. Very courteous and positive. 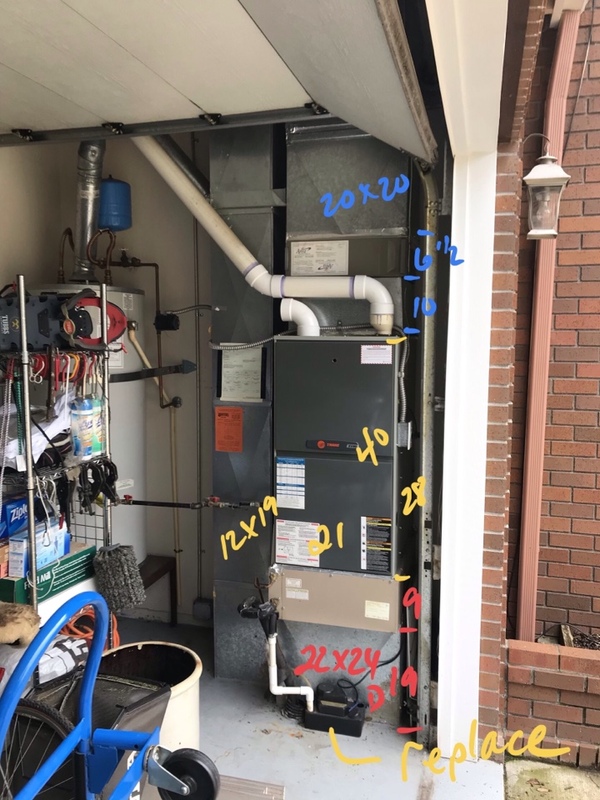 Robert arrived exactly on time, was extremely efficient in checking both furnaces, and managed to also check our heat pump and clean it out so it may have one more year of life. Thanks so much!! Robert assessed, diagnosed and repaired my home central air conditioning. He was patient, thorough, and competent. I am glad and thankful that Robert was the technician who did the great job in repairing my ac. I also thank Robert for his service to our country. 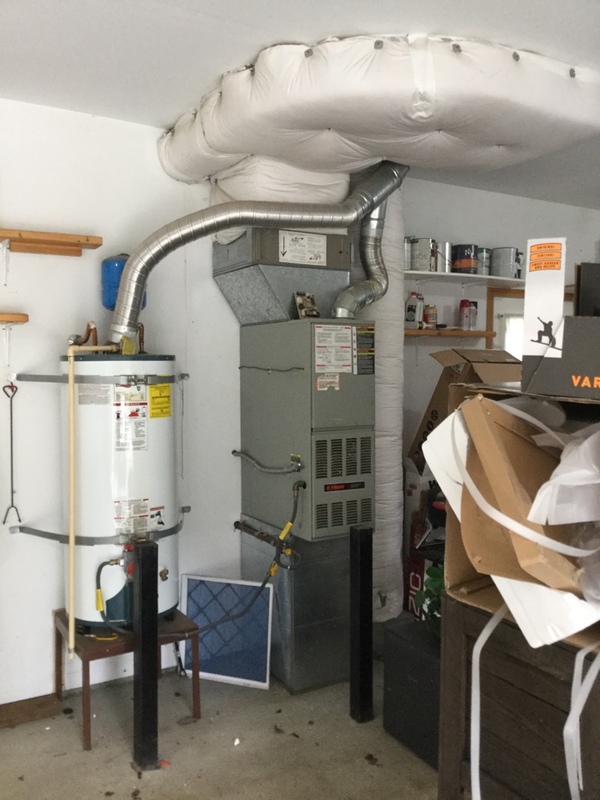 Area Heating and Cooling installed the HVAC when my house was being built and have remained a loyal customer. Setting up the appointment was easy; and Lee showed up well within the time window. They know our older system well, and they give advice on how to keep it running longer, as well as helping us figure out what to do for the future. Service Was Exceptional and Professional! I called Area yesterday and they would've been able to come yesterday, unfortunately, I wasn't available. So, today exactly in time frame promised, Robert from Area came to fix our heat pump. Had it fixed and fair prices. Would totally recommend Area! The two service guys who came to work on the furnace were just great. Honest, efficient and pleasant. Doesn't get any better. If this is the face of the company, I would definitely recommend and use again. 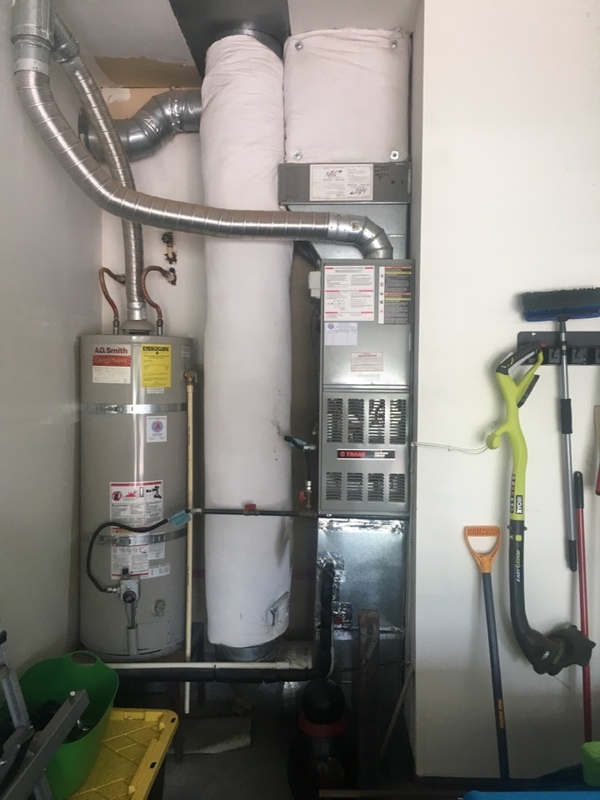 Area Heating returned my call promptly and came out to service my furnace the next day. Brandon did an excellent job today at my home! He was on time and quickly diagnosed why my Trane furnace was not heating and he had the part and fixed it. He was very respectful of my home! Brandon was prompt, knowledgeable, and polite. Would recommend him to others. From initial contact to completion of the service, Robert was professional and friendly. He answered all questions and did a wonderful job servicing our three gas fireplaces. 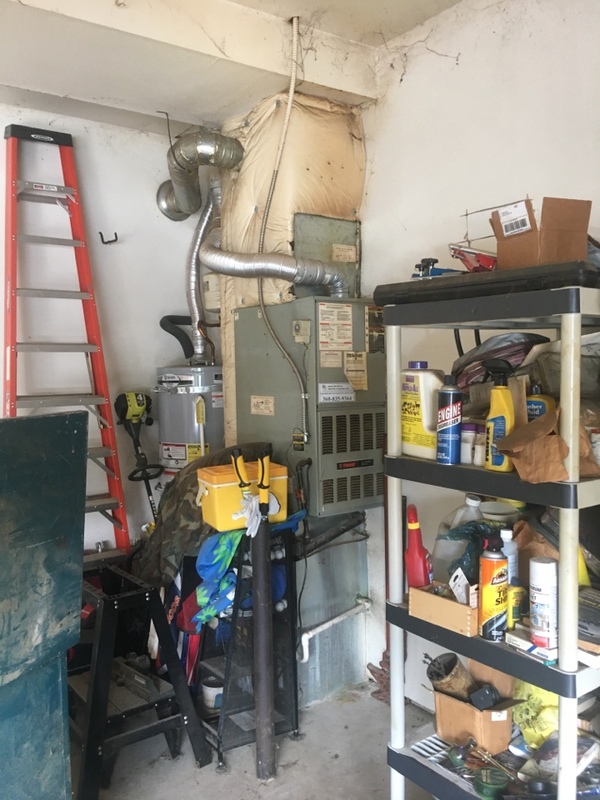 Gas Furnace and Air Conditioner replacement.